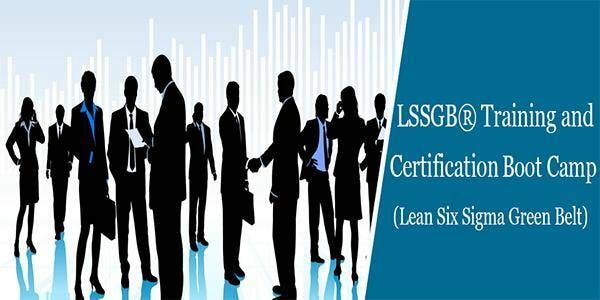 LSSGB, the Lean Six Sigma Green Belt understands Six Sigma philosophies, principles and practices, including the supporting systems, tools, and techniques. The person demonstrates team leadership and understands all aspects of the DMAIC framework. We assure that, all our LSSGB classroom training sessions are confirmed to run. Benefits of this certification program: 1. Able to implement and control Lean and Six Sigma projects in organization 2. Have ability to identify an improvement scope in the Define phase 3. Able to perform hypothesis testing and data analysis in the Analyze phase 4. Able to measure product and process. 5. Able to recognize the possible improvement actions to improve the performance Here’s what you get as part of this program: 1. 4 Days Intense classroom training 2. Become a Lean Six Sigma Green Belt Certified with this training 3. Certified Lean Six Sigma Green Belt Exam fee Included 4. 6 months Online E-learning And Exam Simulator for exam preparation 5. Preparatory Module 6. 100% Money Back Guarantee 7. 24 PDUs offered 8. 2 Lean Six Sigma Green Belt simulation exams 9. End of Chapter Quizzes 10. Real World Examples 11. 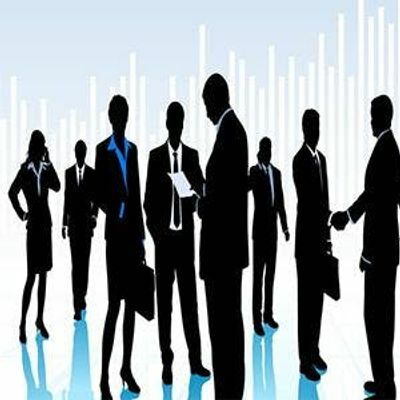 Industry based Case Studies Who should attend: Quality Managers | Quality System Managers | Quality Engineers | Quality Supervisors | Quality Analysts | Quality Auditors Individuals who want to start and grow their career in Lean Six Sigma or Quality Management. You may also visit our training calendar “iCertLSSGB Calendar” for future Lean Six Sigma certification training workshop dates.